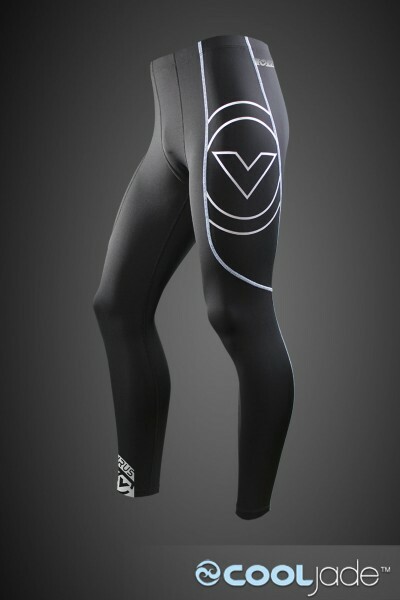 You may remember Hylete from our review last year of their Compete 1.0 shorts. 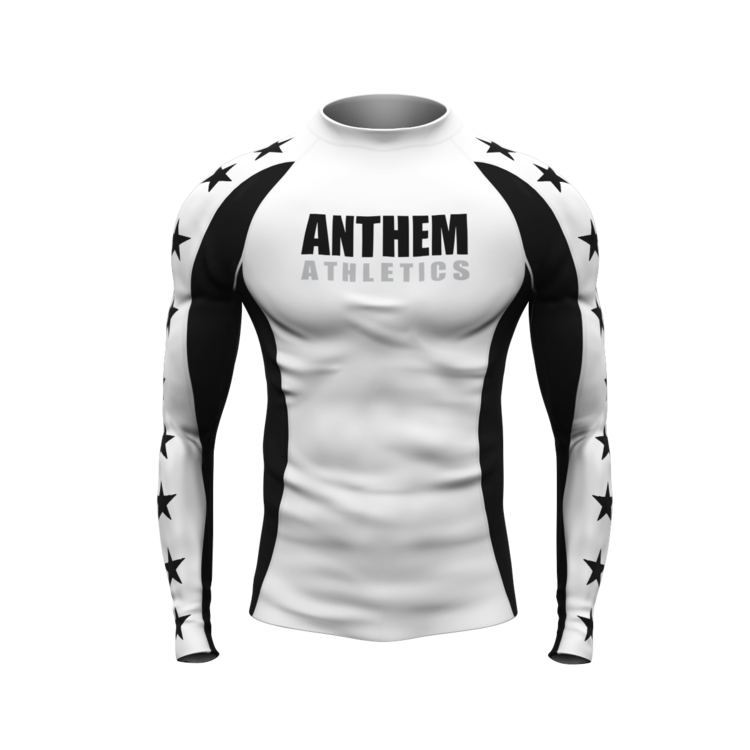 Since then I’ve become a regular customer buying their shorts, compression gear and even a shirt for my oldest. In July they added a gear bag to their product list. 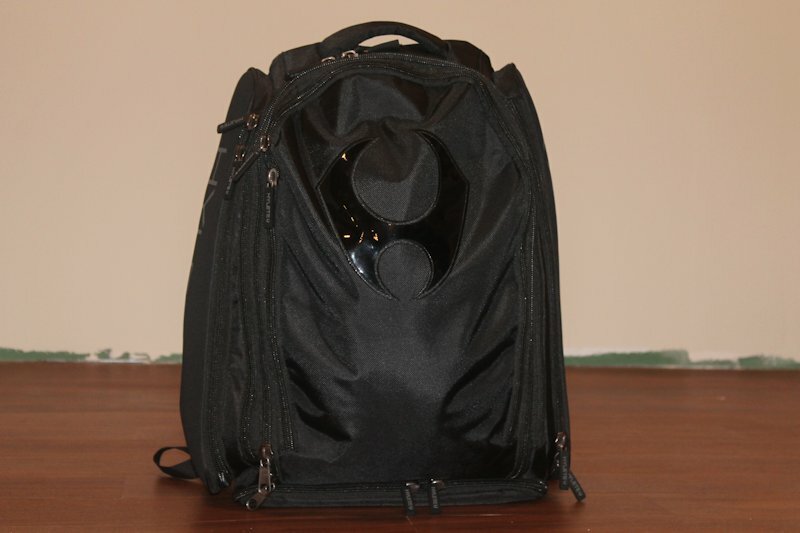 The bag is a voluminous backpack that can be converted to shoulder strapped equipment bag for extra storage. The bag has: a shoe locker, wet storage area, tablet sleeve, side-pocket cooler, metal buckles and comes with a 2 year warrantee. As a bonus to our readers please use the code: LEGENDS25 to get 25% off this or any Hylete product. The interior of the main compartment has a padded sleeve for tablet/laptop, a pocket specifically for glasses and a small clear plastic pocket. The compartment itself can hold up to three A3 gis. The outside of the bag has a separate compartment for sweaty clothes. 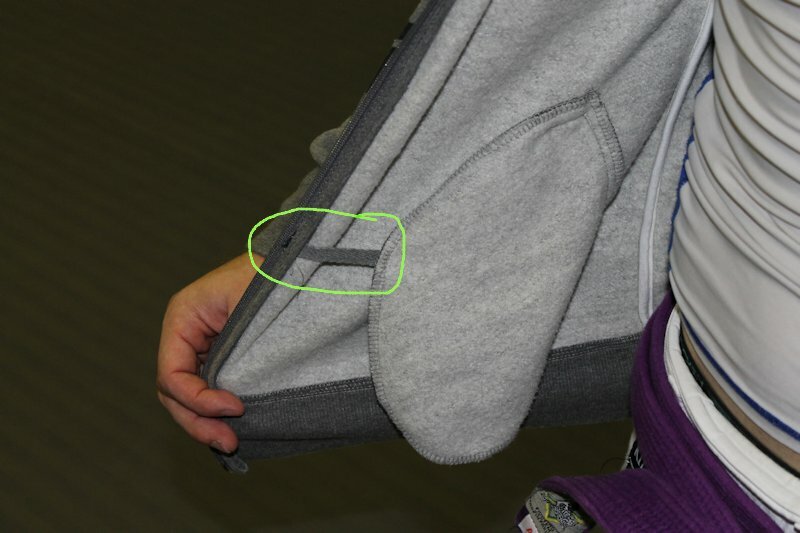 This pocket can be expanded outward to hold a gi, shorts and compression gear. The backpack is flanked by storage pockets on each side. One of the pockets is insulated and can be used a cooler. These pockets worked well for by belt, water bottle and miscellaneous gear (tape, keys, wallet, phone & mouthpiece) that I wanted to keep handy. If needed there is an additional compartment that can be expanded at the base of the bag. This area has a shoe locker and two more segregated areas for other gear. The pocket is normally reserved for when it’s been converted to a duffle bag but you can still use the backpack straps if wanted. It holds a lot of gear. More than I take to the gym actually. I routinely have everything I need for two separate classes in it. All of my gi stuff, all of my NoGi stuff and all the accoutrements of takings two kids to the gym (wet wipes, extra clothes, etc…). Based purely on storage this bag is definitely bigger than Modern Flow’s bag and a bit larger than Origin’s Mundial (especially when the expandable compartments are used). The buckles are metal, the straps have all been heat sealed and the zipper ties are solid. Those are the three things that I usually break and I don’t see them being an issue with this bag. The comments that I’ve seen from Crossfit users on the bags quality has been universally positive. The feature that I thought I’d never use but really like is the insulated side pocket. I’ve made recovery drinks (cold water and some ice) come back to them in 2 hours and they’re still cold. Chugging a room temp recovery shake after training can be pretty unappealing and now that’s a thing of the past. Outside of training the bag is big enough that I use it for work travel (and is subtle enough that I don’t get “you train UFC?” comments when my co-workers/clients see it). The 2 year warranty really sets Hylete apart. Gear isn’t cheap and I’m sure that everyone has wished they had an extended warranty at some point. Hopefully you’ll never have to use it but it sure is nice that it’s there. For those with the means, it’s $120 (after a 25% discount using LEGENDS25 coupon code), I’d recommend this gear bag,. What you’ll get is a high-end gear bag that will serve you well for all your training and travel needs. The warranty also insures that you’re not going to have to worry about buying a replacement anytime soon. The bag is available in 9 different color options. Be sure keep on eye on Hylete’s Facebook page where they regularly have sales and coupons to take some sting out (and they combine with our discount). You can also follow them on Instagram, Twitter and YouTube.